Future Champions are made here! Coming Up At The Tennis Park! 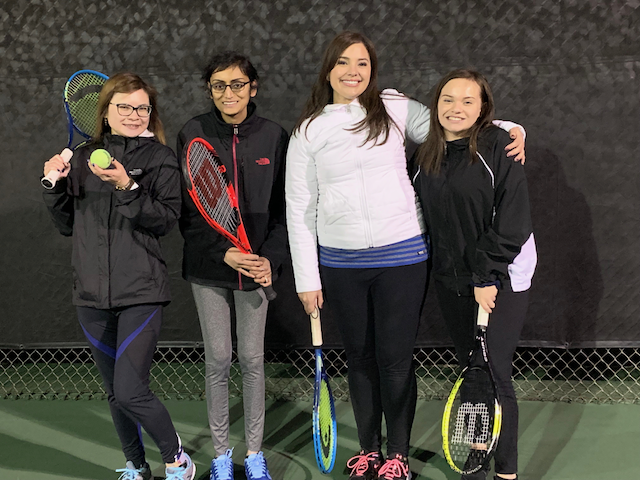 Where friends and family join together in tennis fun. 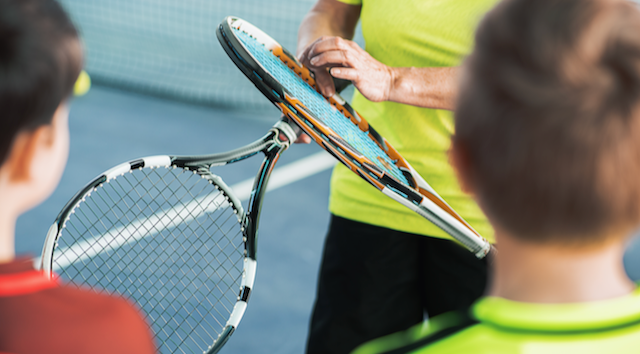 We offer Adult and Youth tennis programs designed to develop players skills, strategy and agility. Fun, Fitness and Friends are our way of life. Learn now and Play Forever! The 2 Pool-side Courts are off Wurzbach parkway at Whisper Valley. Intersection of Whisper Valley and Whisper Bluff Street. © 2010 - 2019The Tennis Park at Whispering OaksAll Rights Reserved.